Life Light devices are designed to provide automated low-level light therapy (LLLT). LLLT provides many benefits because it works on the cellular level. Life Light devices are designed to provide set dosages of specific light wavelengths which are pulsed at different frequencies. These wavelengths have been researched by universities and government facilities to be optimal in their effect on the body. Each treatment protocol is responsible for triggering certain responses at the cellular level which are shown to be effective in treating many conditions. Some of these are: scar tissue, healing of wounds, sports injuries, bruising and inflammation, back pain, acne, wrinkles, diabetic neuropathy, Arthritis and Fibromyalgia pain, as well as many others. These light dosages are modulated and monitored so that the body responds optimally both in the amount of light received and the intensity of the light. The device provides precise timing to modulate the various wavelengths in order to allow the body to absorb optimal light from the applicator pads. The device also modulates the applicator pads to allow the body to rest and continue the absorption of the low-level light between segments of a treatment. Typical treatments are 15 or 30 minutes in duration. There are 26 protocols (treatments) built into the device, with each having been designed, engineered, and tested. Each protocol delivers a specific treatment to the patient. The applicator pads are made out of Silicone in order to provide the patient with a comfortable experience. Silicone is used because it does not react to the human body, won’t degrade due to light or heat, is completely flexible which is beneficial for reaching certain treatment areas, and can be disinfected by common antibacterial cleaners. Each pad operates at a low temperature which not only ensures patient comfort but also ensures the durability and lifetime of the LEDs. Devices that overheat the LEDs actually cause higher failure rates and lessen the amount of light that is delivered to the patient. By using lower temperatures, the device should be reliable for many years of treatments. I had the opportunity to use the Life Light device for a few months now. After being diagnosed with degenerative disk disease and being in several bad bike accidents over the years and would say I’m lucky to be alive and in one piece. Well kind of in one piece! I guess I’m considered to be like a cat with nine lives. However, that doesn’t make me indestructible! The pain will start to catch up with you over time and it is all about pain management. I’m glad I still get to ride my bike, but I had to slow it down to almost no riding last year due to having a devastating bike crash in middle of 2016 where I broke 6 ribs, broke my right clavicle, fractured my spine, punctured my lung and had two tears in my abdomen. Of all the crashes/accidents I’ve been in over the years, this one was going to take some to recover from. It took over a year to finally feel comfortable enough to get in and do some physical therapy on my mid back and ribs. After using hot and cold packs for over a year. I was looking for some therapy alternatives to what I could use at home or when I was on the computer working. Christy was approached by a company called Life Light to try out their product. I was glad to try something new that I could add to an already mounting arsenal of recovery products to get me back on track. After doing the Physical Therapy work, I was able to use the Life Light in conjunction with the PT work and beyond. The cool thing about the Life Light device is that it’s very portable and made very well. It’s made for Doctors and commercial use and is built in the United States. The Life Light 4.0 device has 26 programmed protocols to meet different types of injuries or ailments. I was actually impressed with the durability and slimness of the Life Light pad that houses the LED lights. The size is pretty much a perfect size for fitting most anywhere on the body for convenience and placement for the treatments. My treatment consisted of 30 to 45 minutes of therapy. I have been using the back pain and chronic settings. The results for me were the same on both settings. 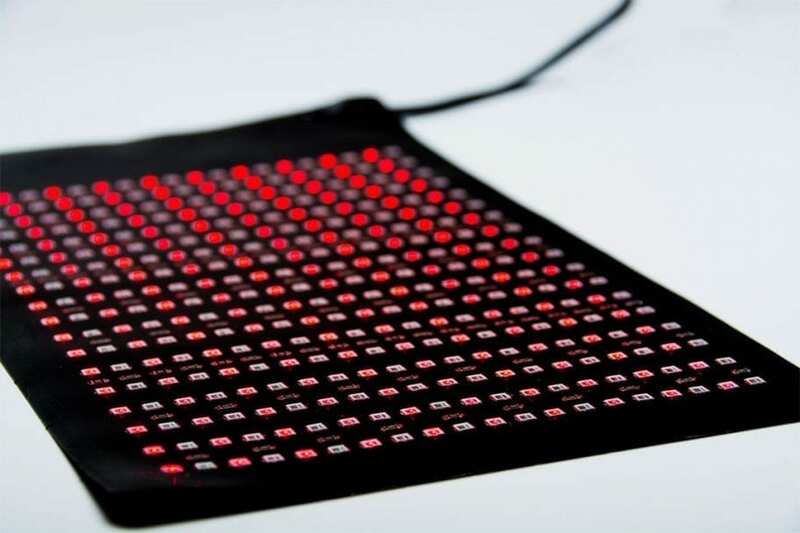 Because the light pad is very slim, it’s recommended that you should wear some tight fitting clothing if you’re going to sit upright while using the Life Light. This way it holds the light pad in place while it’s in use. The type of results I would get from the Life Light was that of a deadening of the pain or no pain for a couple of days. I was using the Life Light every other day consistently. To have no pain, even if it was for a couple of days at a time was amazing. However, you”ll need to stay on it and be consistent with the treatment as it’s not a permanent fix, at least for me. However, my injuries could be worse than most. Everyone is different and it could depend on the injury you may have. I was also able to use the Life Light device after my legs were sore from riding as well when I had the time to ride more than my body should be doing without base miles. I used the Life Light device on my quads for the thirty minutes on each quad and the pain was gone the day after. This particular unit only has one light pad. However, Life Light has a device where you can use two pads at once to make the process/recovery a little quicker. Life Light Device provided quicker recovery from overtraining/training hard or for sport-related injuries. Everyone is different so you could have a different reaction to the Life Light. The cost of having a Life Light device in your possession is expensive. However, if you want to be pain-free then the Life Light device may be a good alternative to other recovery or therapy devices that might not work as well. 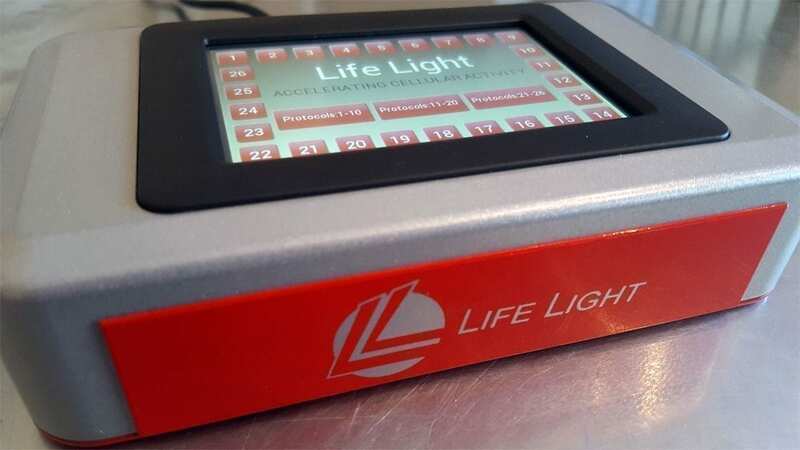 You can try the Life Light device at a Doctor’s office or you can contact Life Light LLC. for more information to obtain a device. The cost of the Life Light device and light pad are going to set you back $2,500.00. However, this is all relative. If you like being active and pain-free while being active, then $ 2,500.00 could be a solid investment. 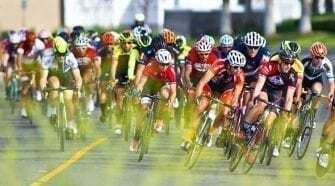 You may be able to demo the Life Light device at cycling events where they are set up and would contact Life Light LLC. 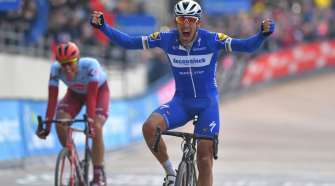 to see which events they’ll be attending and give it a try, especially if your legs are screaming from that long ride. You can find out more about the Life Light device at Lifelightllc.com.